You spend your time exercising, eating well, reading everything you can about health and wellness, meditate, visualize, swallow magnets to attract positivity in your life, listen to the right music. If that’s not someone focused on maximizing happiness in life, I don’t know who would be. That said, even with all of these “right” things people do, I see several missed opportunities for people to fully achieve happiness—and corresponding well being and health. Work consistently to create, cultivate and capture positive emotions throughout the day. Everything that we feel is created through our mind’s work. Our greatest contests become our greatest teachers in our daily lives. Our minds are powerful, vibrating magnets attracting to it that which precisely corresponds to the thoughts and feelings we give out. 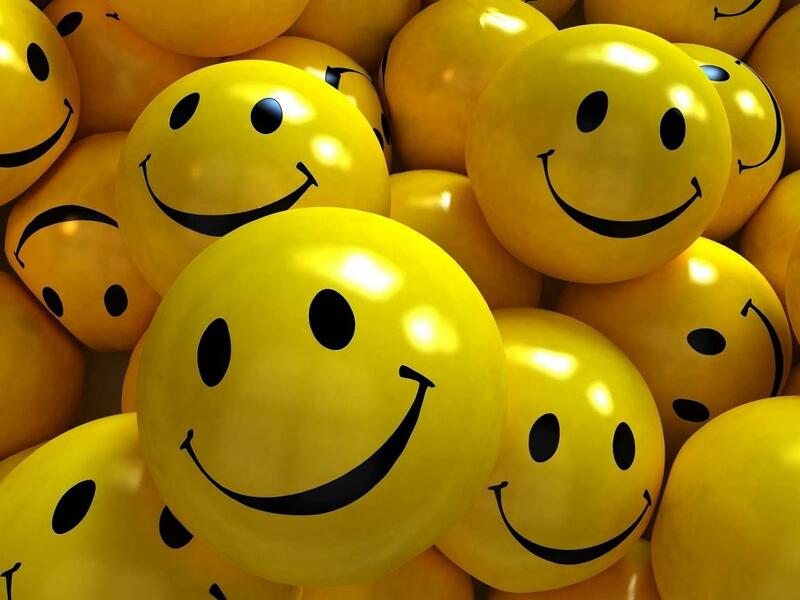 Positive emotion is the bedrock of happiness so we would be wise to eliminate our negative beliefs and programming and work incessantly at creating positive thoughts and emotions. Laugh more and create that positive vibration. Be fully engaged, in the “flow” of life, work and/or a hobby. Martin Seligman, Ph.D. author of Flourish, A Visionary New Understanding of Happiness and Well-being, noted that flourishing in life is in part about getting lost in space in the depths of an activity. It’s good for the soul, life satisfaction and creates happiness and well being. Another positive psychologist, Mihaly Csikszentmihalyi (“Cheek-sent-me-hi”) wrote a book entitled Flow: The Psychology of Optimal Experience, defined flow as the secret of finding happiness. It’s when your attention is so freely invested in something that you are totally focused on it, you feel a sense of exhilaration, a deep sense of enjoyment, and your body or mind is stretched to the limit in a voluntary way. These are not passive times, not receptive and not even necessarily relaxing, yet we cherish them and they become landmarks in our lives. Build sustaining, close and positive relationships. Human life is about connecting with people. We are hard-wired for it. People with strong social connections have diminished risks for illness and increased longevity, lowered risks for depression, suicide and substance abuse and to paraphrase Lissa Rankin in her New York Times bestseller, Mind Over Medicine, loneliness doesn’t keep the doctor away. Ever notice that when you eat alone you are more likely to binge, eat fewer veggies and eat meals that aren’t as healthy? Living alone is bad for your heart, your immunity, and your mind. Want to predict how happy someone is or how long he/she will live? Find out about his/her social relationships. Caring for others is often more helpful than receiving help yourself. Go out and volunteer. Connect with others! Find meaning in life. There is a growing body of research that has reported on the relationship between health and happiness and religion or spirituality. I’ll add from my own practice, that people who see the larger meaning in life, who see life as larger than their own personal existence, report far less stress and anxiety. At the very least, the sense of being connected to something larger provides an emotional safety net that offers comfort in stormy times. Appreciate your accomplishments. Eleanor Roosevelt said, “When you cease to make a contribution, you begin to die.” Contributing to life is one thing. Appreciating what you contribute turbo-charges happiness and wellbeing. Recognizing your accomplishments, regardless of how large or small, will help challenge negative thoughts about feeling undeserving, not being worthwhile or being a loser altogether. Listing five accomplishments each day, large or small, for which you have gratitude in being able to have done, will immunize you against negativity, fear, uncertainty and vulnerability. Ready to be happy? Ready to increase your satisfaction with life? Ready to increase your feelings of wellbeing? Sure go out for a run, hit the gym, eat well, and listen to terrific music. But also keep these five tips in mind, so those activities provide you all of the good you are hoping for. Add these habits on top of those healthy lifestyle behaviors and you’ll make 2014 your best year yet. Do you have any tips to add to my list that improve your happiness?